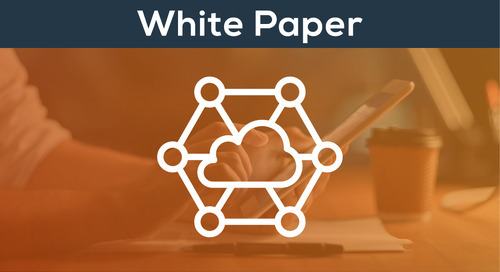 Home » Neverfail White Papers » The Cloud Conundrum: Public, Private or Hybrid Cloud? Better Infrastructure is Right Around the Corner. Get the free download to learn more! The Cloud Conundrum: Public, Private or Hybrid Cloud? Since every customer is different, what fits one organization may not fit another. Many organizations are choosing hybrid cloud infrastructure – because with the hybrid cloud, they get the best of both worlds.